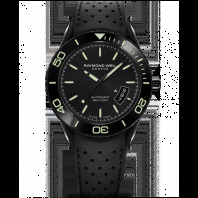 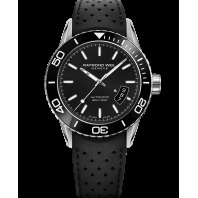 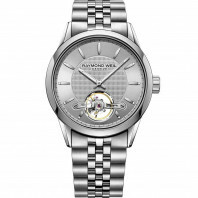 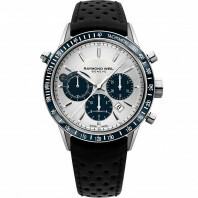 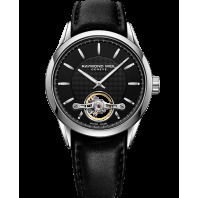 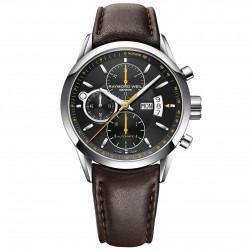 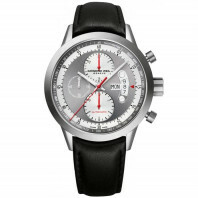 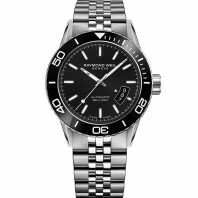 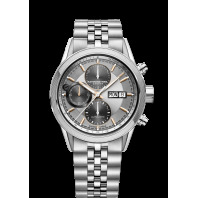 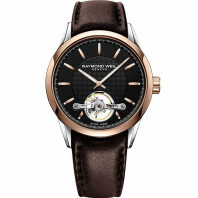 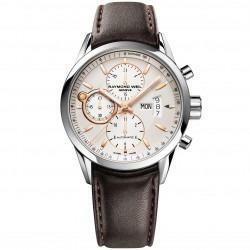 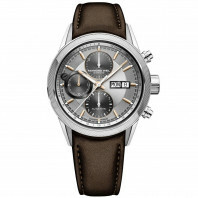 Raymond Weil Freelancer watch mixes sporty and modest to create a harmonious and unique design. 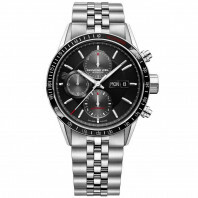 These stylish watches are equipped with automatic movement that are perfect for active men. 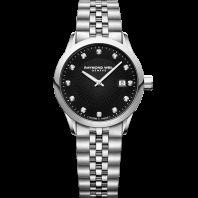 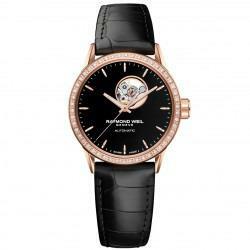 The RAYMOND WEIL freelancer ladies is the ideal watch for a woman juggling between a career, a family and a social life. 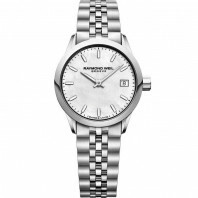 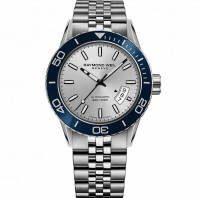 The stainless steel bracelet makes this timepiece suitable for active individuals. 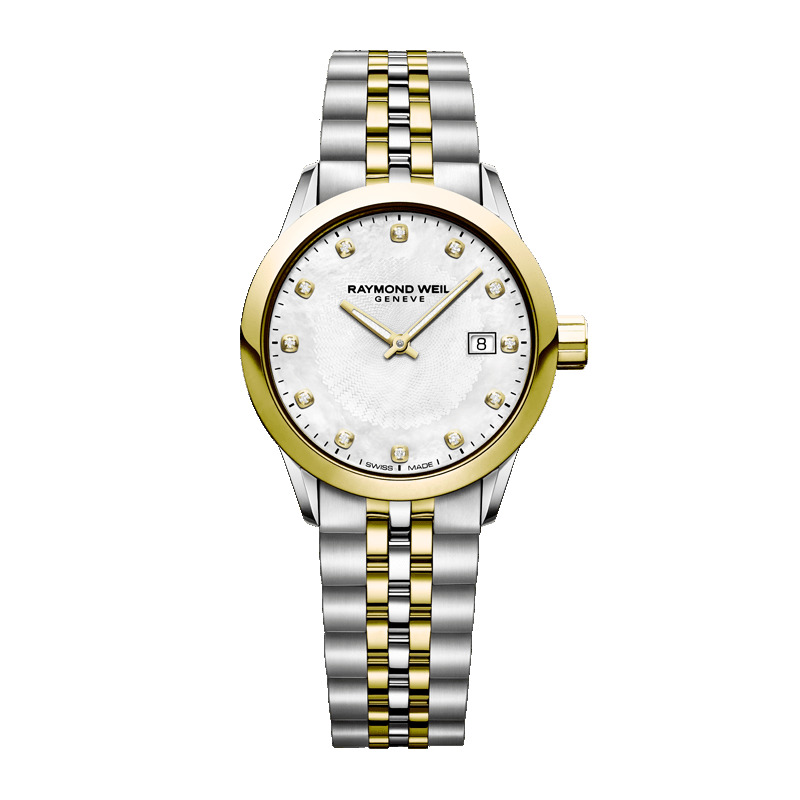 For ladies wishing to express their femininity with a touch of sparkle, the freelancer collection offers diamond set dial and case options in 26mm or 29mm to complement all wrist sizes. 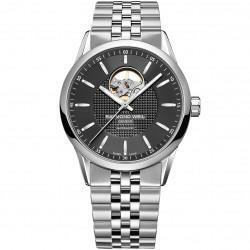 This freelancer ladies wristwatch is fitted with a matching 5-row bracelet and completed with a sleek stainless steel folding clasp equipped with a double push-security system. 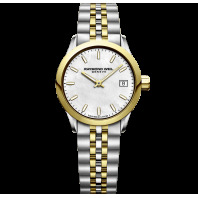 The user-friendly quartz movement avoids the need for daily winding and its 100m water resistance proves it to be highly practical for the active and dynamic woman on-the-go. 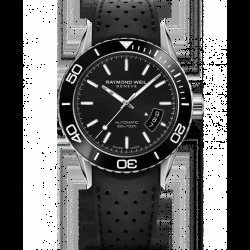 The date display at 3 o’clock provides a useful aide memoire against being sidetracked by a hectic schedule. Indeed, the freelancer ladies is the ideal timepiece to follow your instinct in a modern life.